Hi! Welcome to Mel’s Critters! 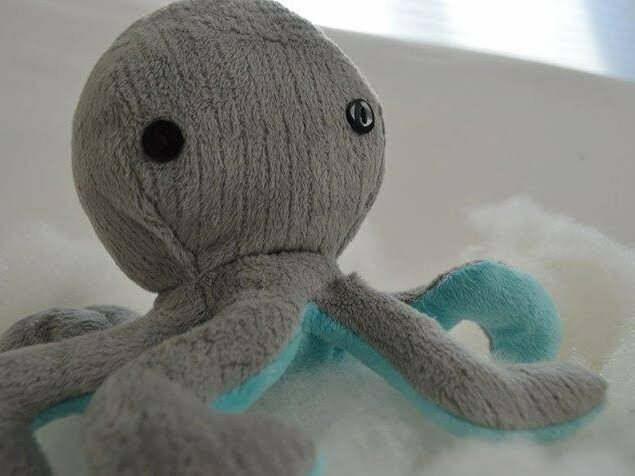 I’m Melanie and I love to design and sew plushies! 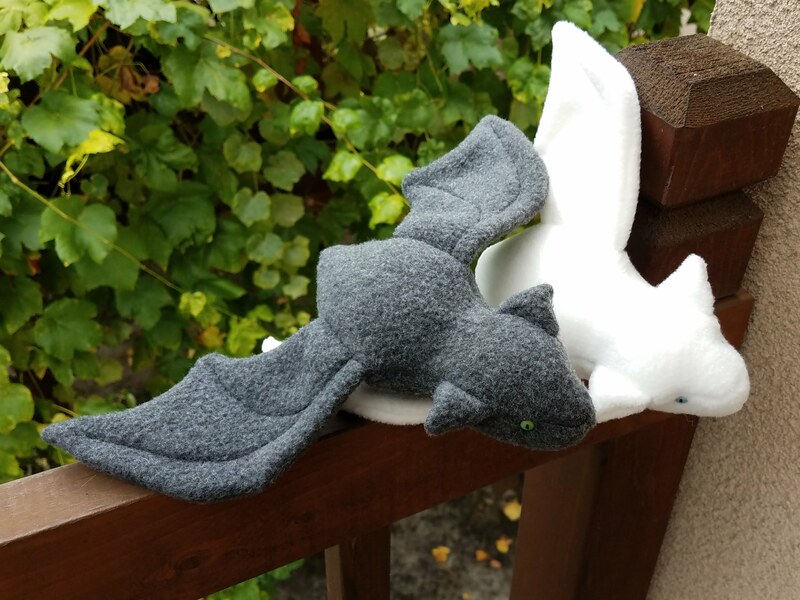 I have always had an interest in sewing and costuming, and found out I had quite the knack for designing stuffed animals while sewing with the Costume Club at the University of Washington. Many of the patterns I had bought in the past were difficult and complicated to sew and I wasn’t pleased with how they turned out, so I ended up designing my own! I wanted to make the patterns easy to sew, which is what produced the minimalist design that most of my patterns follow. The octopi are symmetric on all sides and the rats have nubs for feet because of this! 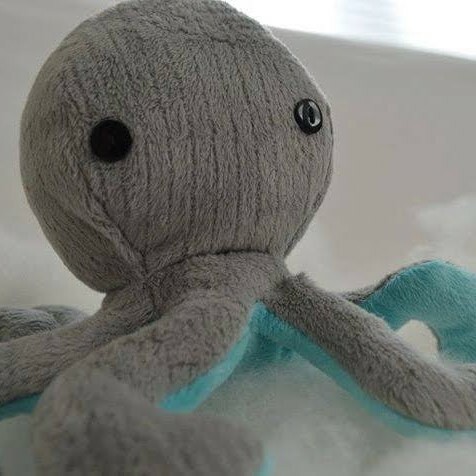 I started selling my plushies because of a couple different reasons. One reason is that the extra money helps support my hobby of sewing and creating! Another reason is every time I make another plush, I get better and better at making that particular design. 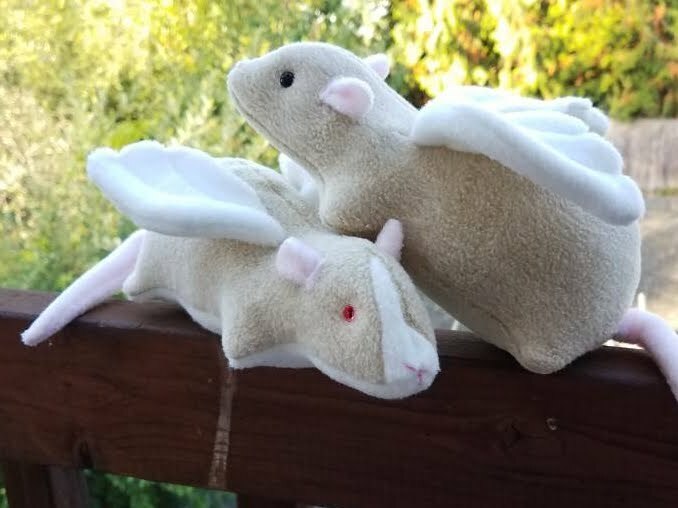 After sewing hundreds of rats, I’ve gotten really good at placing the eyes and ears such that the rats look more realistic and cuter! However, if I wasn’t selling them, I would quickly be overrun by plushies! (I already have quite a large bin of prototypes!) I love being able to constantly improve upon my patterns, and selling the ones I make lets me continue to do so! A third reason is that I love the feedback I get from my customers. 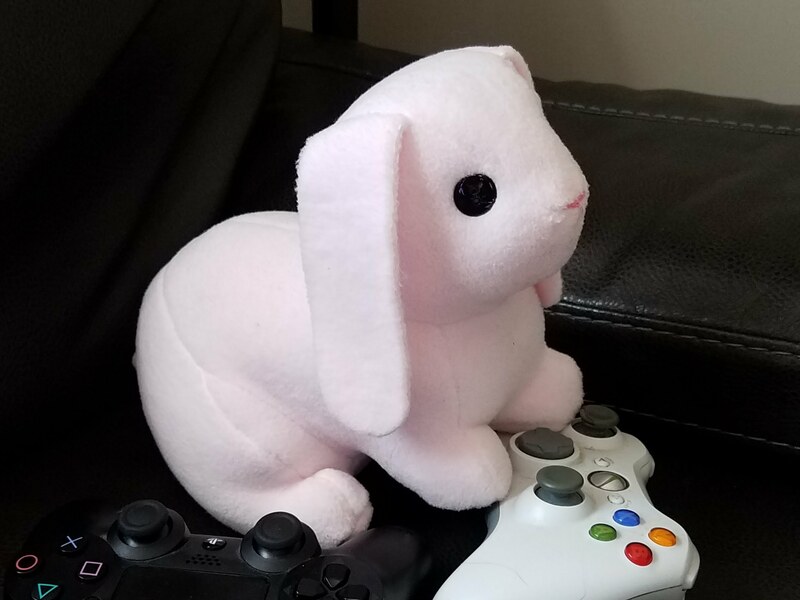 Nothing makes me happier than to create a custom plush of a beloved pet for a customer and to be able to see how much it means to them for me to be able to do so! I’m also a full time student working on my PhD in Mechanical Engineering at the University of Washington. My background in engineering contributes a lot to the designs of my patterns. I generally create 3D models of my plushies first to determine the size and shape of the pattern pieces and where I want to place the seams. Then after iterating on this design until I’m happy with it, I turn the pattern into acrylic stencils which let me quickly trace the pattern onto fabric. Because I’m a full time student, I don’t always have too much time to sew or design new patterns. Sometimes I’ll take down certain listings off my etsy shop so that I can catch up on orders (or schoolwork or research), but I’ll always put them back up eventually! I love what I do, so I won’t be stopping any time soon! I’m always happy to receive feedback, suggestions, or comments about my work, life, or anything! You can like, follow, or comment on my facebook page at fb.com/MelsCritters, email me at mel@melscritters.com, or message me on my etsy at MelsCrittersShop.etsy.com! ©Mel's Critters. All rights reserved.